1600MHz RAM Speed, CAS 9-9-9-24 Timings, 1.50 -1.65v VDIMM, Supports Intel i5 processors, Lifetime Warranty with G.Skill. The F3-12800CL9D-4GBRL is a 4096MByte matched pair of DDR3 SDRAM DIMMs built using G.Skill's latest high performance heat sink. This part delivers outstanding performance in the latest generation of dual-channel DDR3-based motherboards. 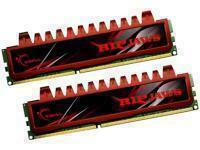 It has been tested extensively in popular DDR3 motherboards to ensure compatibility and performance at its rated speed. G.Skill 4GB Kits support both Intel and AMD platforms. 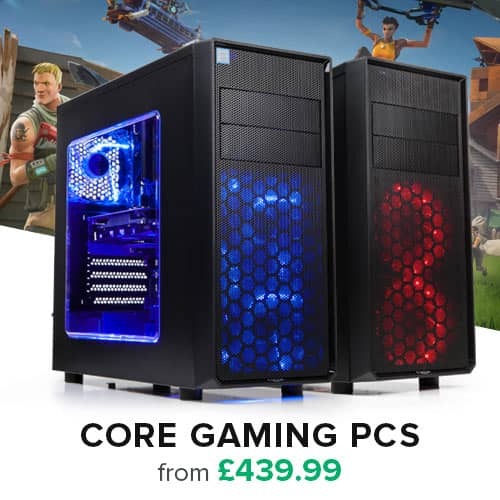 Warranty Lifetime Warranty with G.Skill.